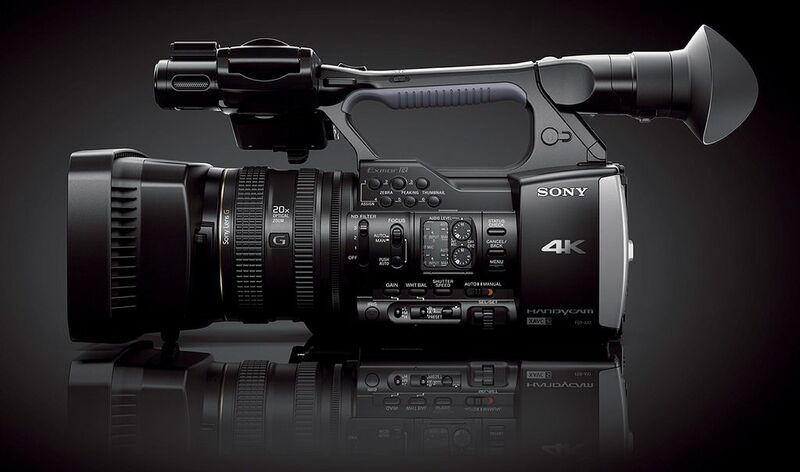 The Sony Handycam FDR-AX1 is the most-accessible 4K video camera yet. 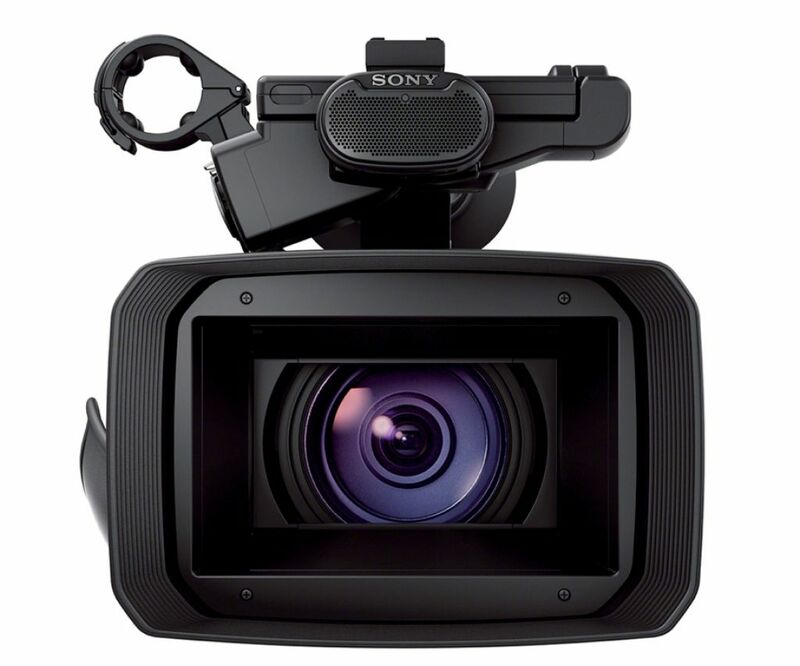 Ideal for anyone shooting home movies or short films on a tight budget that can’t afford multiple memory cards. It works by capturing video in MPEG-4 AVC/H.264 Long GOP and audio in linear PCM, which all gets saved in an MP4 wrapper. 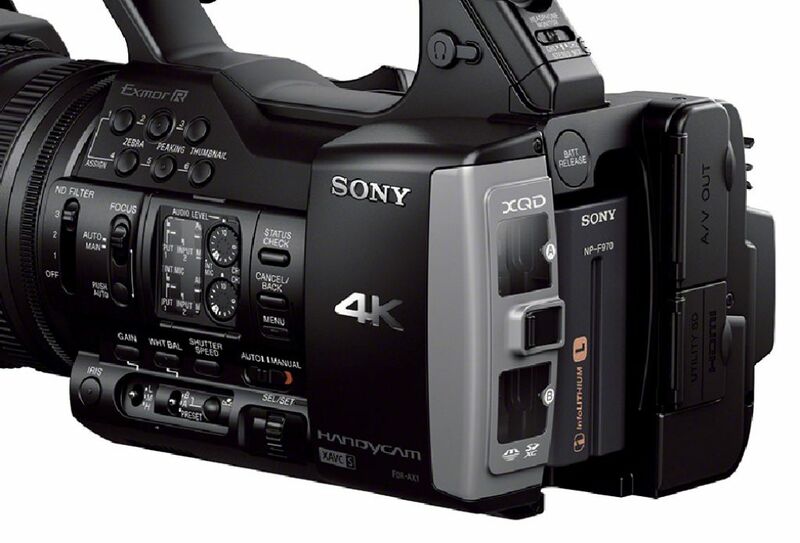 The FDR-AX1 bears a striking resemblance to another Sony camcorder: the HDR-AX2000. Indeed, save the the “4K” painted on the backside of the AX1s 3.5-inch LCD screen. 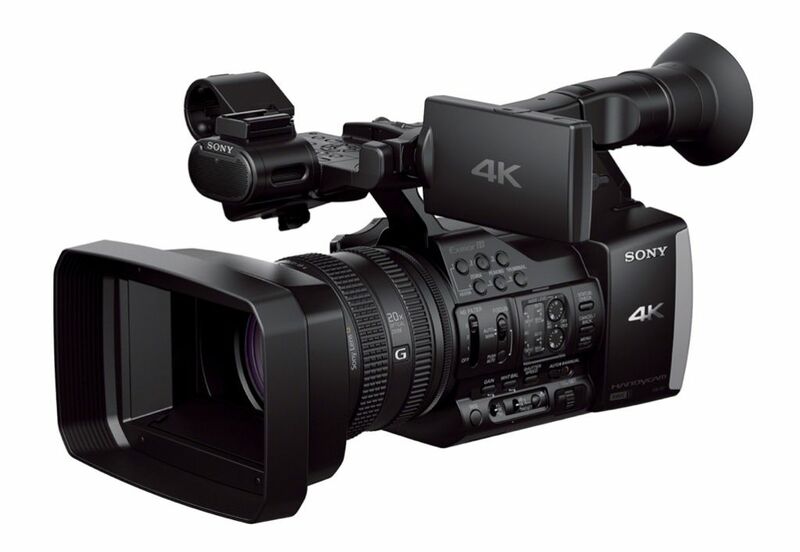 They even share some similar features, including two XLR audio inputs, manual controls, relay recording, and a 20X-optical-zoom/29.5mm wide-angle/F1.6-aperture lens. 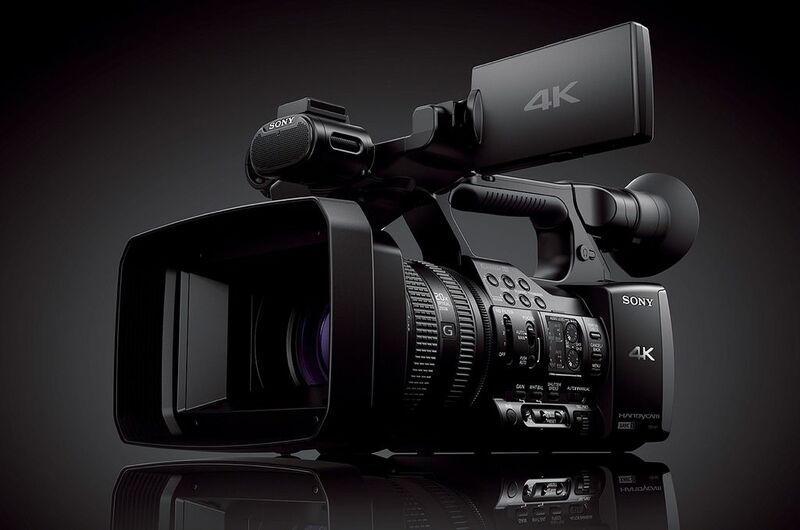 The only real differences have to do with video-capture resolution and storage format. 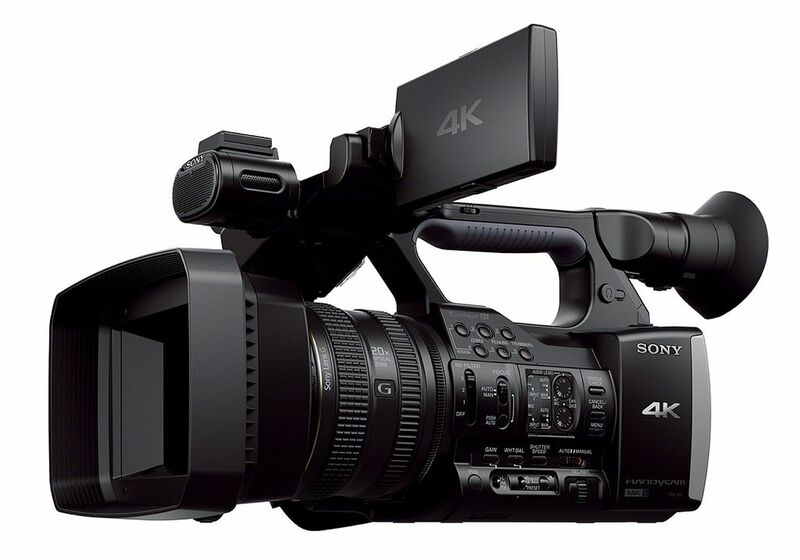 4K camcorder video resolution actually measures in at 3840 x 2160 pixels — exactly four times the resolution of 1080p video. Camera can be yours for $4,500 in October.